Blind cleaning is very important if anyone at your home is suffering from asthma or any other respiratory allergies. If you hate the chore of cleaning the blinds, you need not worry. Blind cleaning services are there to help you. They have a blind cleaning machine and they make your home get a new look. Usually dust, mold and dirt get collected in the blinds. So bacteria can get formed and feast can build up in them. It takes a long time to clean the blind and furthermore longer time if you remove the blinds from the window. But a professional can do this quickly and effectively. It is advisable to hire a cleaning service in order to save your precious time and restore fresh air at your home. You can ask a friend or colleague about which service they regularly use for cleaning their blinds. This will get you choose a company quickly and help you select the best service of the area. The standard way to find some services is to refer yellow pages. You can call the numbers, get the price quotes, compare them and shortlist one. You can search online for the list of cleaning services in your area. It is the most popular modern age technique. This will also show you the companies, their charges and the reviews of their services. It helps you pick the best deal. Ultrasonic cleaning: Some blind cleaning services offer ultrasonic cleaning that makes use of sound waves. It creates millions of small bubbles which can bring out the dirt from the blind. It has become the most preferable method of cleaning blinds since it does not put a lot of stress on blinds. It makes the blinds shining without affecting its quality. Many people think that ultrasonic cleaning is very expensive. But it is not true. You can hire a service even for 15 dollars. Comprehensive service: Try to search for a cleaning company that provides services for all kind of blinds and draperies. Some services also repair the blinds if there are any issues. They can even handle replacements if any blind could not be repaired. Some services also re-size the old blinds to fit your new windows. Effective work: The company should be capable of delivering quality work. 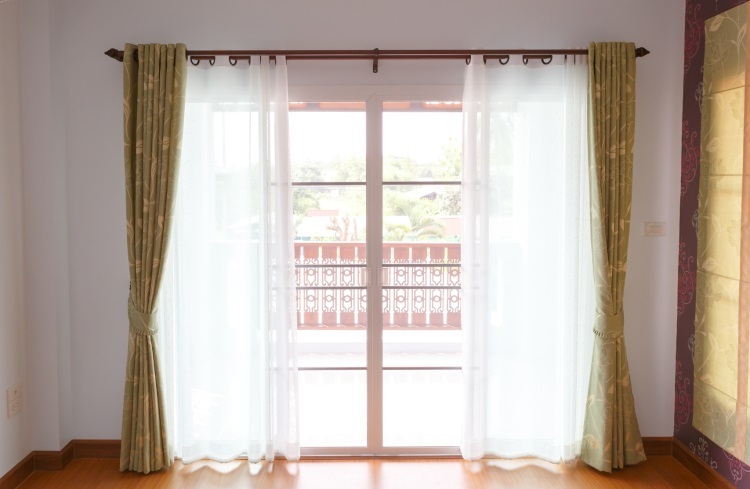 The colors of the blinds and curtains should look rejuvenated once the service has been done. Their work should not damage the shine and texture of the material. Competitive prices: Cost may vary because some mobile services can come to your home and collect the blinds. They also deliver the blinds back at your home or office. Some other services just drop your blinds and you need to send your blinds to them. However, you need to check with the company about their service clearly because each one is different. The price may get changed due to mobile or dropping off. Few services collect and deliver the blinds on the same day and this may also affect the service charge. Generally companies offer discount for the customers who provide more number of blinds. Professional and timely service: Cleaning services generally hold a membership and they train their employees in blind cleaning as well as maintenance. They also have enough experience in blind cleaning tasks. So they can serve you better. They can clean your window professionally and timely. If you want to do a big cleaning, you can also hire an on-site cleaning service. Not only for health reasons, but also to maintain the beauty of your home, you need to keep your blinds clean. If you want to know more about blind cleaning services, please visit here to get some important information.